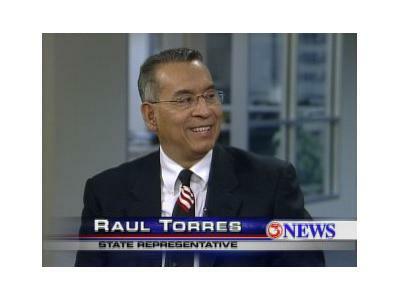 TX State Rep Raul Torres was on to talk about the presidential primaries and revealed who he will be supporting. Raul also talked about the policies that are quickly making Texas the envy of the nation, detailed his opposition the the Federal Dream and much more. Raul grew up in Nueces County where he attended Ray High School and later Del Mar College. He received his MBA from Texas A&M Corpus Christi in 1994, and is a CPA and small business owner. In addition to being a licensed CPA, he also is President of Freedom Tax Services, Inc, a Liberty Tax Service franchisee, and a Registered Representative and Registered Financial Consultant. 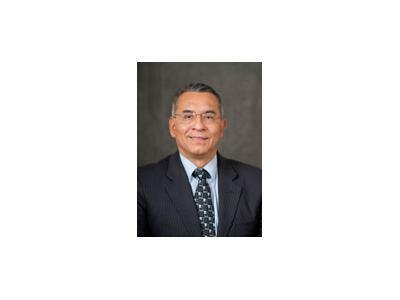 He's a proud member of the Texas Society of Certified Public Accountants and the International Association of Registered Financial Consultants, Inc.
Raul remains active in community service. He previously served on the Loan Review Board and the Traffic Advisory Board for the City of Corpus Christi. He continues to be active for the last 22 years in local youth sports programs, local band booster clubs, and is a member of the Brawner Parkway Church of Christ. Representative Torres served on the Appropriations and Insurance Committees during the 82nd Texas Legislative session. During his first term in office he authored key legislation, SB 563, to eliminate wasteful government spending, he carried legislation to bring additional conventions resulting in additional economic development and jobs to the city of Corpus Christi. He also carried legislation to restore approximately $77 million in state funding for Texas cities and counties. This resulted in him being honored as Texas Municipal League’s Legislator of the Year Award for 2011.